Two of the best title threats in the jam-packed Ultimate Fighting Championship (UFC) lightweight division squared off last night (Sat., Nov. 12, 2016) at UFC 205 live on FOX Sports 1 from Madison Square Garden in New York City, N.Y., as Russian phenom Khabib Nurmagomedov mixed it up with divisional staple Michael Johnson. Nurmagomedov came into the bout undefeated at 23-0, while Johnson was coming off a first-round knockout of Dustin Poirier back at UFC Fight Night 94. 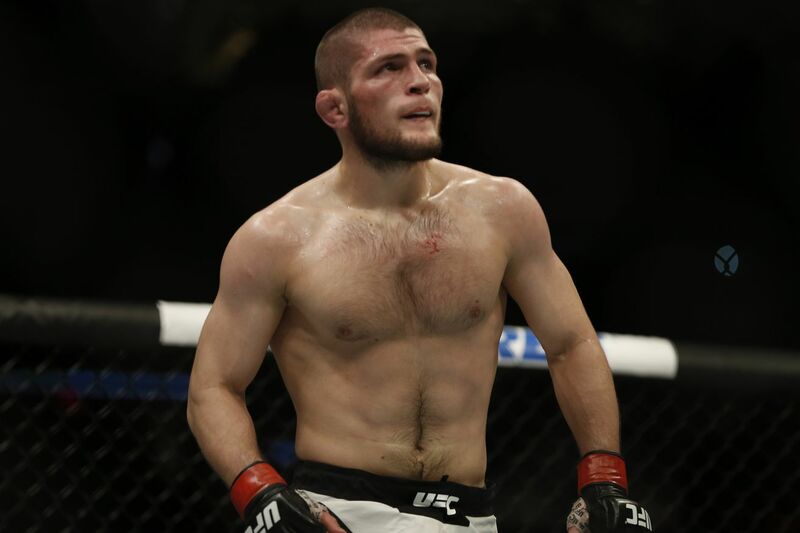 In one of the more one-sided beatdowns you’ll ever see atop the lightweight division, Nurmagomedov absolutely dominated “The Menace” with overpowering ground-and-pound and impressive control. After surviving an early scare on the feet, Nurmagomedov took Johnson down at will and battered him with heavy leather. In Round 3, the Russian cranked the arm of “Menace” to earn the submission win via kimura. With this win, Nurmagomedov all but locks up the next lightweight title shot. He continues to cut through top-level competition like a knife through melted butter. The fact that he’s only 28 years old is cause for concern for the 155-pound roster. For complete results from UFC 205: “McGregor vs. Alvarez,” including play-by-play updates, click hereand here.